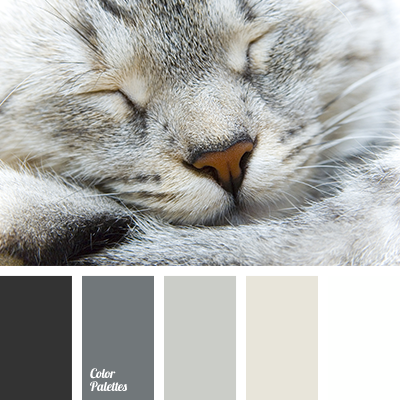 Warm shades of gray and beige will be relevant when planning bedroom decoration. 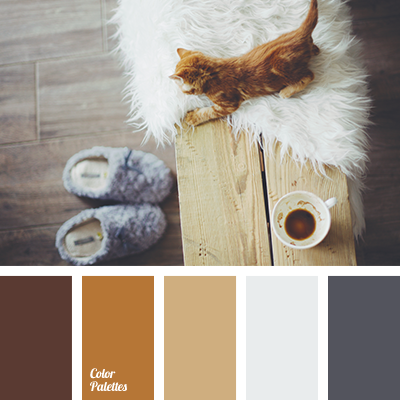 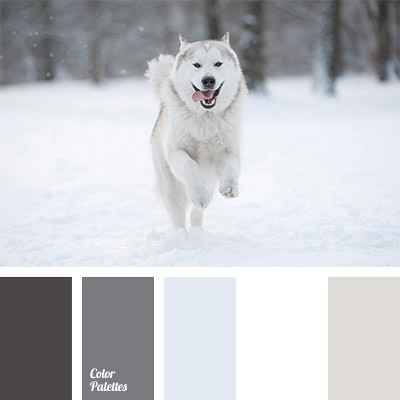 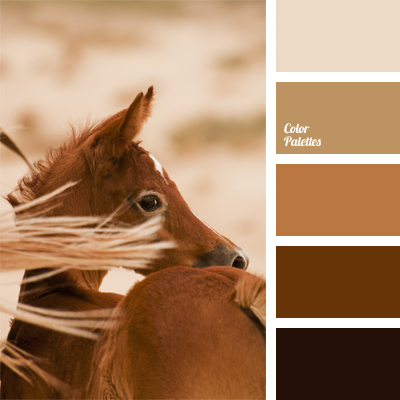 Using these colors, you will create a harmonious interior, which will also be cozy and warm. 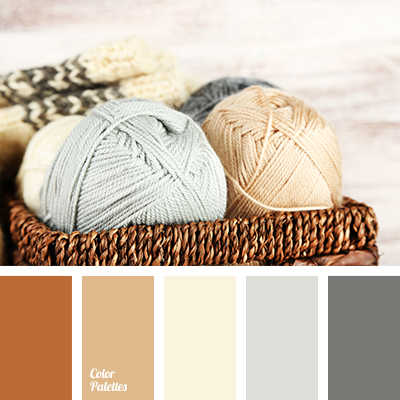 beige and gray, color combination for bedroom, color palette for bedroom, cream, dark gray, gray and beige, gray and white, monochrome beige palette, monochrome color palette, monochrome gray color palette, monochrome palette of brown, pastel colors for bedroom, shades of beige, shades of gray, subtle tones for bedroom, warm cream color, white and gray.